For directions to any classes you see here, feel free to check with our Welcome Desk in the lobby outside the auditorium. A class for the seeker of God, the broken, and those who were. 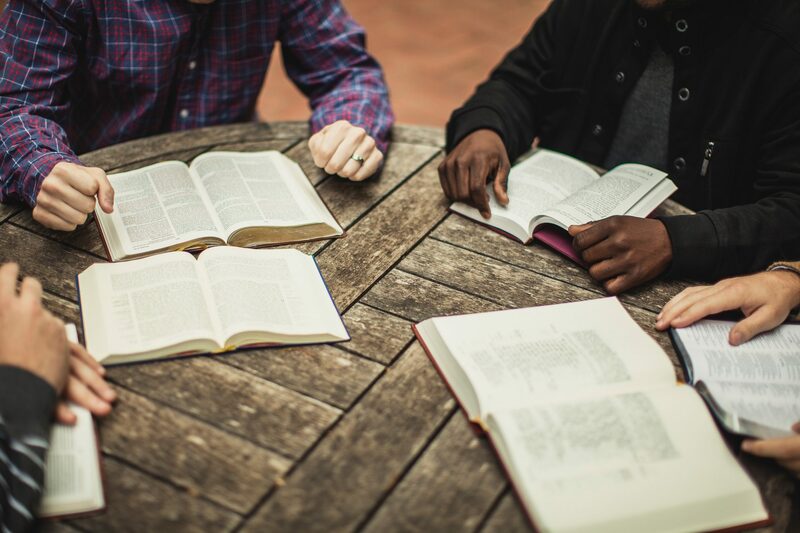 In this class, we will be asking for God to form us into a cross-shaped community as we learn and practice the great spiritual disciplines of prayer, study and praise. A closer look at how we can walk together as fruitful followers of Christ; serving in unity and love, and using what we have in common to connect with those outside our walls. The epistles of John the apostle give Christians assurance and guidance. 1 John, 2 John, 3 John echo the Gospel of John. They emphasize that God is light and love and every true believer will demonstrate God’s light and love. For families with school-age children.